Jen Dawson comes to LVL with her nearly 10 years of experience planning events and over 200 weddings. 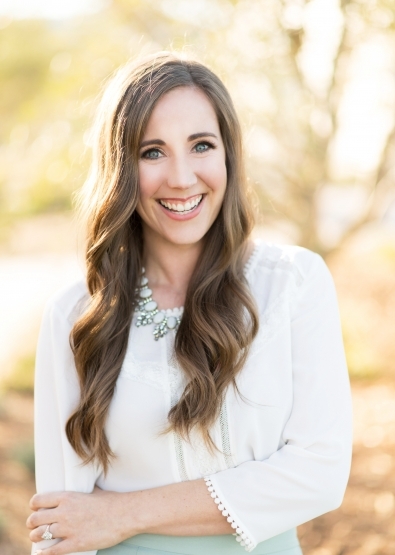 After founding her own planning business in Kansas City (Mr.& Mrs.), Jen chose to return home to Orange County, becoming venue coordinator at Temecula Creek Inn. Her experience in venue operation combined with a great love of personal coordination gives her the advantage of leading her clients through every avenue of their planning journey. If you ask Jen why she plans weddings, she will quickly tell you that engaged couples are her heartbeat. Her passion lies in not only planning their wedding day and bringing it to life with flawless execution, but in truly getting to know who they are as a couple and coming along on this adventure with them. She delights in finding the unique qualities in each duo and using those little gems to create a wedding day that is a life-breathing expression of who they are together. As a newlywed herself, she enjoys planning creatively unpredictable dates for her husband and relaxing in the great charm of being married. With a background in performance theatre, you will likely find her hunting down the cheesiest karaoke spot to sing for whoever will listen! The secret way to Jen’s heart? An evening stroll, Downton Abbey, a warm cup of coffee, fuzzy socks, and oh yes, so much cereal!